-Another gem from Emanuel who was pissed that Obama’s dog, Bo, was dropping turds in the White House, taking up presidential time in cleanups. Does this tell us that Barry Hussein’s chief of staff is a loathsome, vile turd who should have been the very first piece of crap picked up off the carpet and flushed down the toilet? Of course he is. But there’s more to say about this sad saga. Forget about Iran going nuclear; forget about our shockingly high unemployment; forget about dealing with the fact that the entire Gulf of Mexico is starting to look like the White House carpet after Bo crapped all over it: Barack Obama can’t even successfully preside over the house-training of his own dog. And, yes. What Bo is doing to the White House carpeting, his master is doing to the country. Maybe I should be the president. 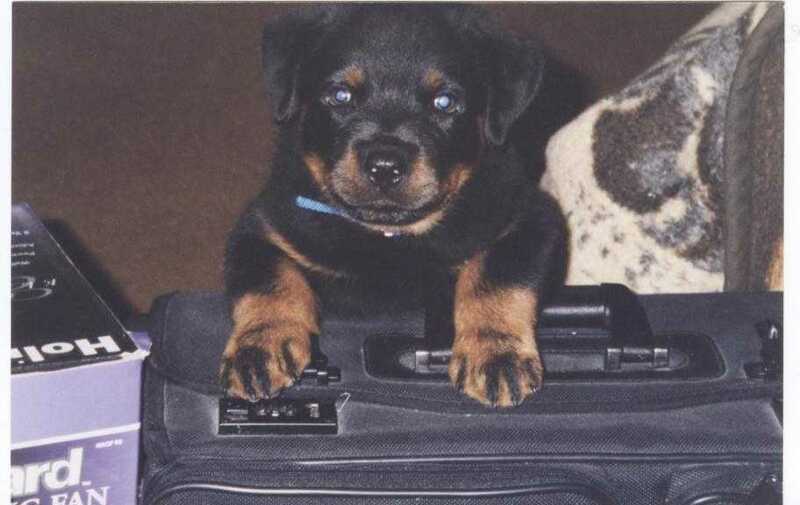 I had my Rottweiler puppy housebroken in under a week, and I have no doubt that he had more backtalk and sass attitude in him than Ahmadinejad (another loathsome little turd, by the way) can ever hope to have. Do Our Pets Make Us Republicans? Came across this touching little story. Polls show that if the election were up to pet owners – (and especially dog owners) – McCain wins. Do our pets’ constant faithfulness and steadfast devotion turn their owners into Republicans? Good for six-year-old Shane to observe the procedure. Minutes, Belker slipped peacefully away. Me. I’d never heard a more comforting explanation. Be loyal. Never pretend to be something you’re not. Today, I wish you a day of ordinary miracles: May joy dance in your soul, may love fill your heart and may peace reign in your home. I have been studying the traits and dispositions of the “lower animals” (so called) and contrasting them with the traits and dispositions of man. I find the result humiliating to me. A composite dog is a dog that’s made up of all the valuable qualities that’s in the dog breed–kind of a syndicate; and a mongrel is made up of the riffraff that’s left over. – Mark Twain in Eruption, p. 222. Used in “His Grandfather’s Old Ram” speech. 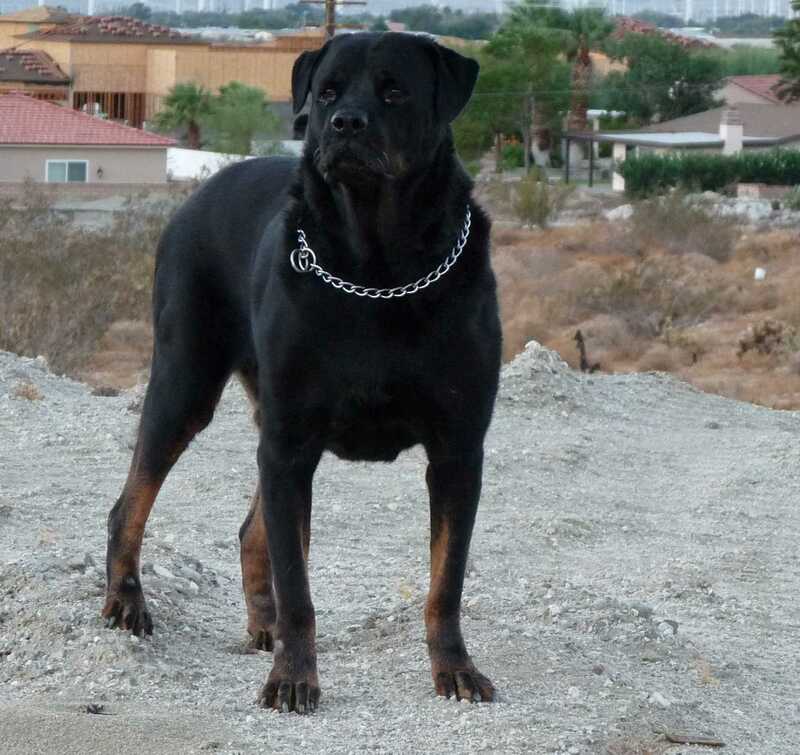 I happen to have a Rottweiler. He is a firm believer in passionate defense of life and property. He definitely wants criminals to get what’s coming to them. He would rather die than “cut and run.” He loves to work and run hard for his daily bread. You do NOT want to take his possessions away from him. And I always know the tougher things get, the more I can count on him. My dog couldn’t agree more.